Datamax-O'Neil H-4310 - Thermal transfer printing, with Tall Display, 10 ips, Ethernet/Serial/USB/Parallel interfaces. Includes US power supply. 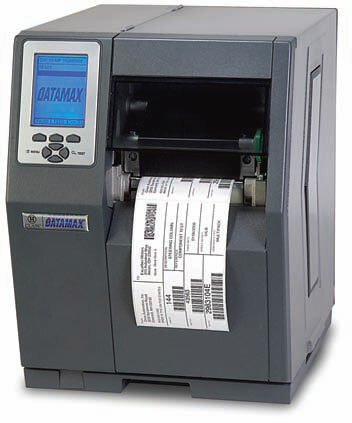 The Datamax-O'Neil C43-00-48000007 is also known as DMX-H4310TT	or C430048000007	.